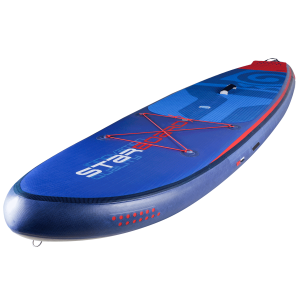 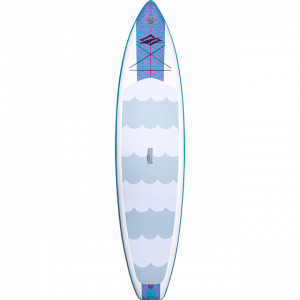 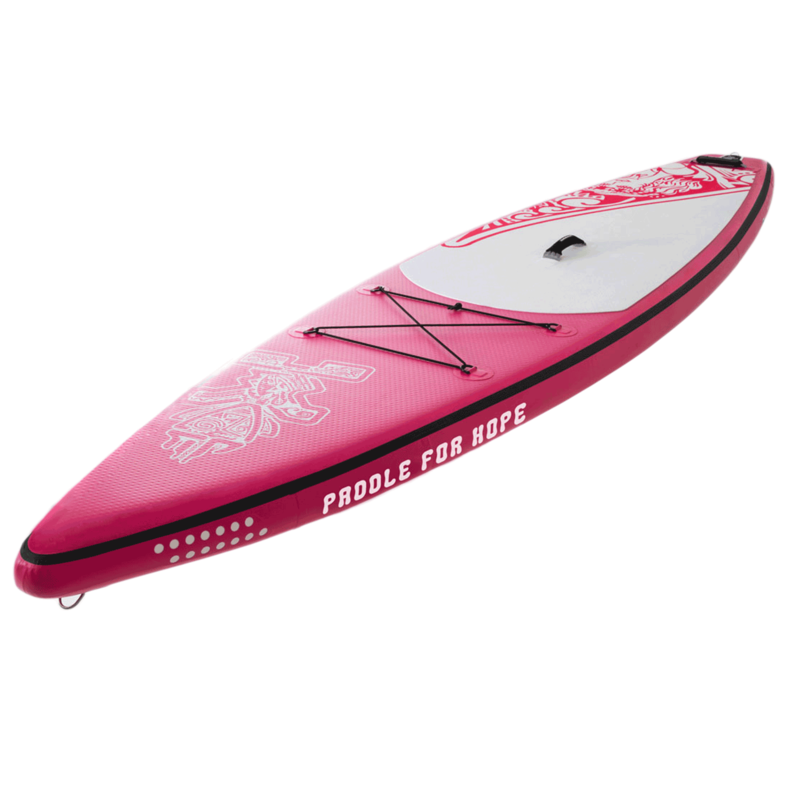 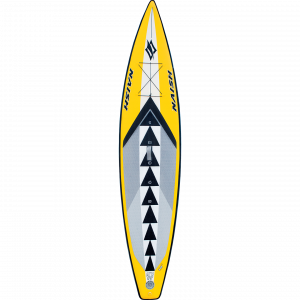 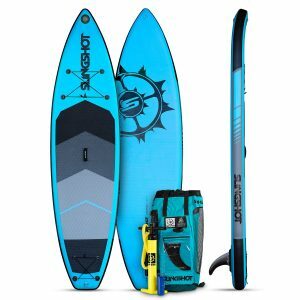 The Starboard Touring 11’6″ x 30″ Paddle for Hope is inspired by Karin Horen. 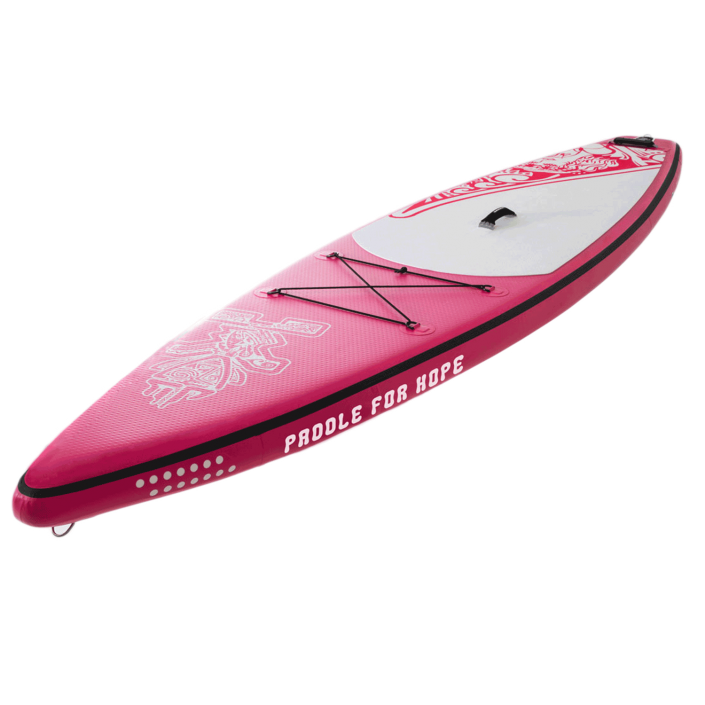 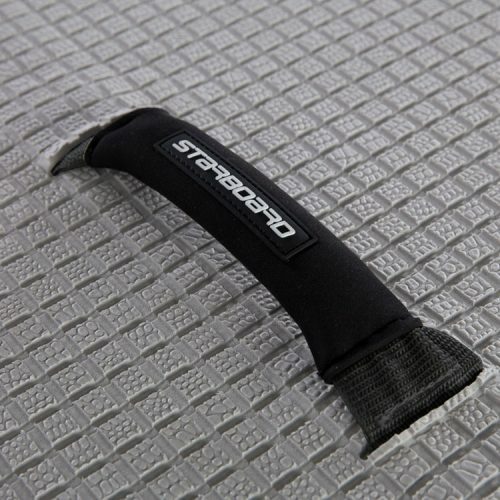 A percentage of all Paddle For Hope board sales goes toward helping others all over the world with their recovery. 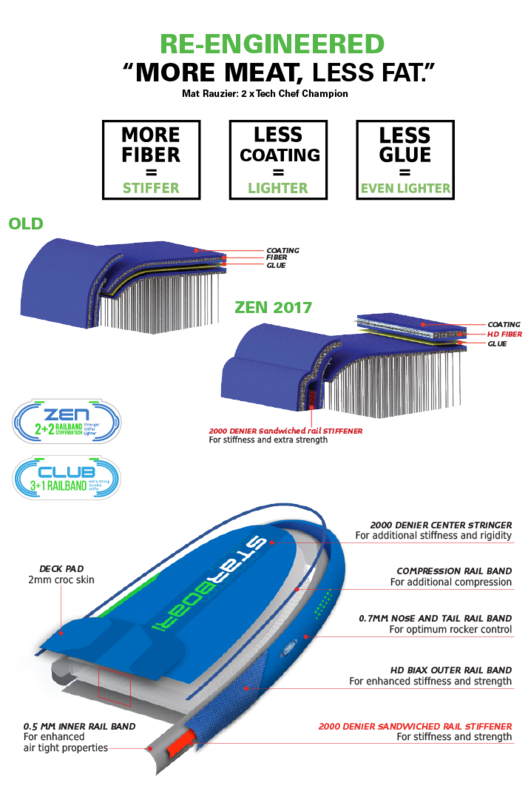 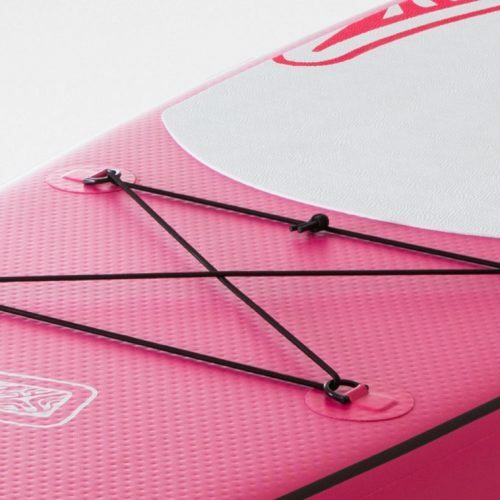 Equipped with bungee tie-downs and paddle holder on the tail.